Book a sales viewing online from the vehicle listing page. Let us know if you find a better service price from another main dealer or AWS workshop within 20 miles of Bristol city centre. Consistent high ratings on the AWS approved website. Approved & accredited by NCC, Caravan & Motorhome Club, Camping & Caravaning Club, Trade Bodies, Vehicle & Appliance Manufacturers. 12 months warranty on new parts. At least 3 months warranty on labour. We want to thank you very much again, especially as you spent literally hours helping us! We are so grateful for all you did for us, your kindness and patience and I’ve already said as much on my Facebook page to my friends. Thanks also to Oakleigh and Jack for their help and kindness. We are singing Bristol Caravans praises all over the place! 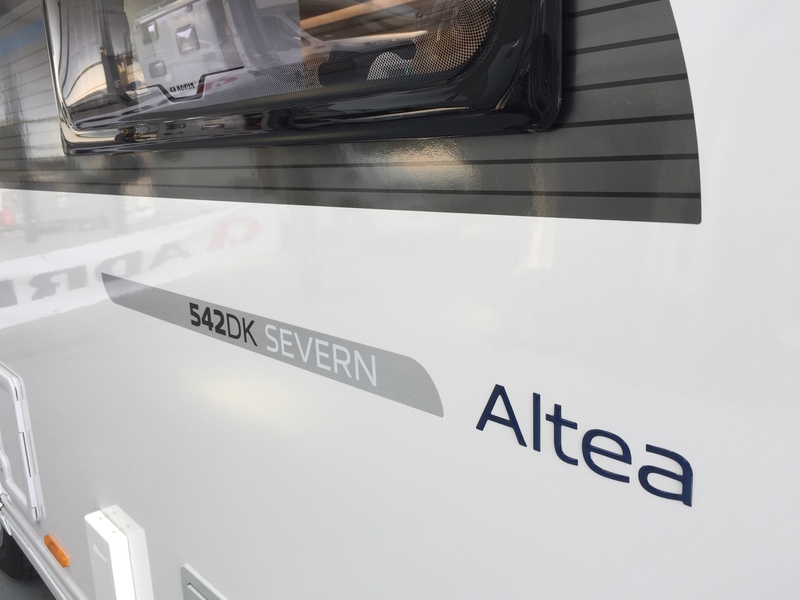 “Stepping into our new Adria for the first time was overwhelming and we were met with a beautiful, stylish environment encased in exceptional quality. Thanks again to you, Oakleigh, Jeff and Tony not forgetting Jack for everything. We look forward to a long partnership. I’d just like to say how impressed I have been with the high quality of the service you and your staff have provided. You were very generous in the time you gave when I first viewed the van, and again when I collected it, to explain everything which was much appreciated. 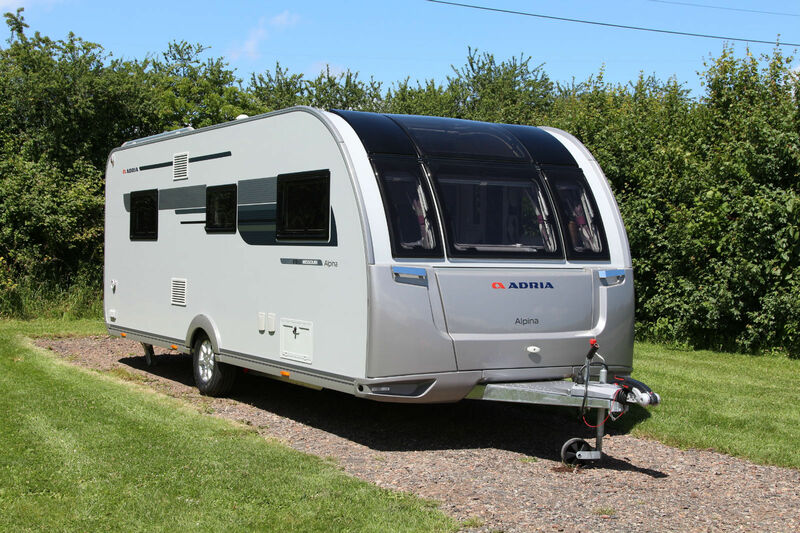 The level of expertise shown by your staff and the fine workshop facilities you have will, I’m sure, see us use Bristol Caravans to service our new purchase annually, even though we live in Cornwall. 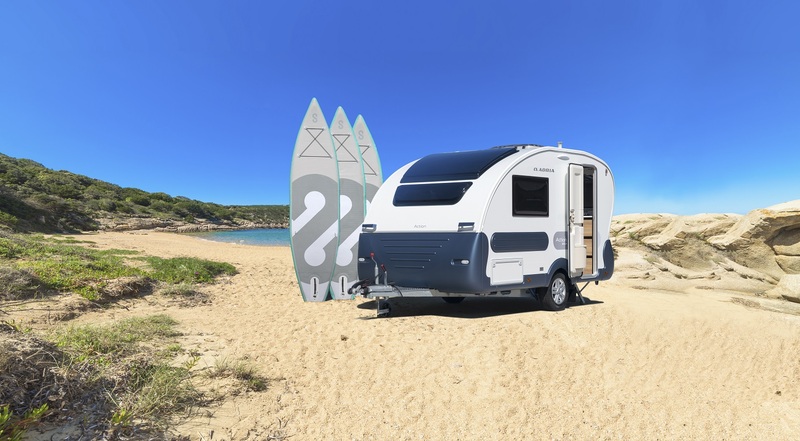 We had been looking around various dealers over the last few months for a Lunar Clubman SB with very little success, whilst searching the Internet for caravan dealers in Bristol, we found Bristol Caravans, We didn’t know the company existed. When we arrived we looked around the outside of the van and were very impressed with the condition, Jeff answered all the questions we had and we decided on the spot to buy the van. The handover was exceptional. The van had been set up with water, gas etc all lights were on inside the van and the heating was working. We felt fully confident at the end of the handover that we knew how things worked. Oakleigh (the owner of the business) introduced himself and thanked us for our custom. Nothing was too much trouble, Jeff rang the following day to see if everything was ok, which was unexpected and very welcome. 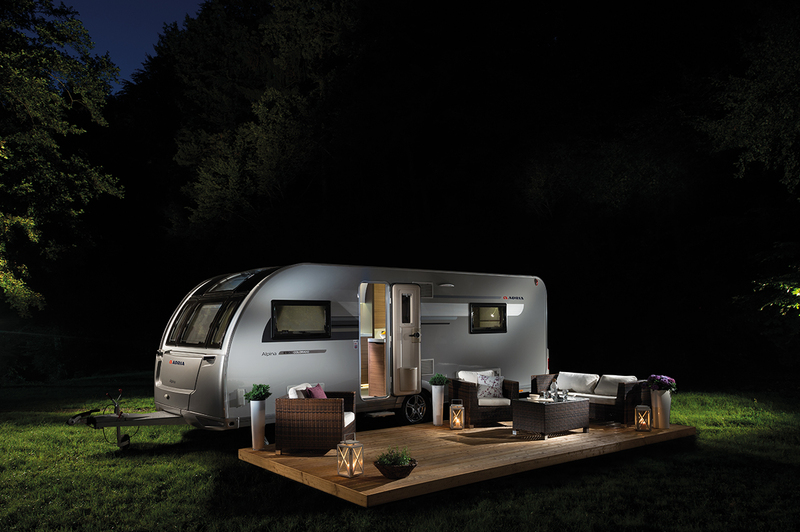 Our experience with buying a caravan from them has been second to none. 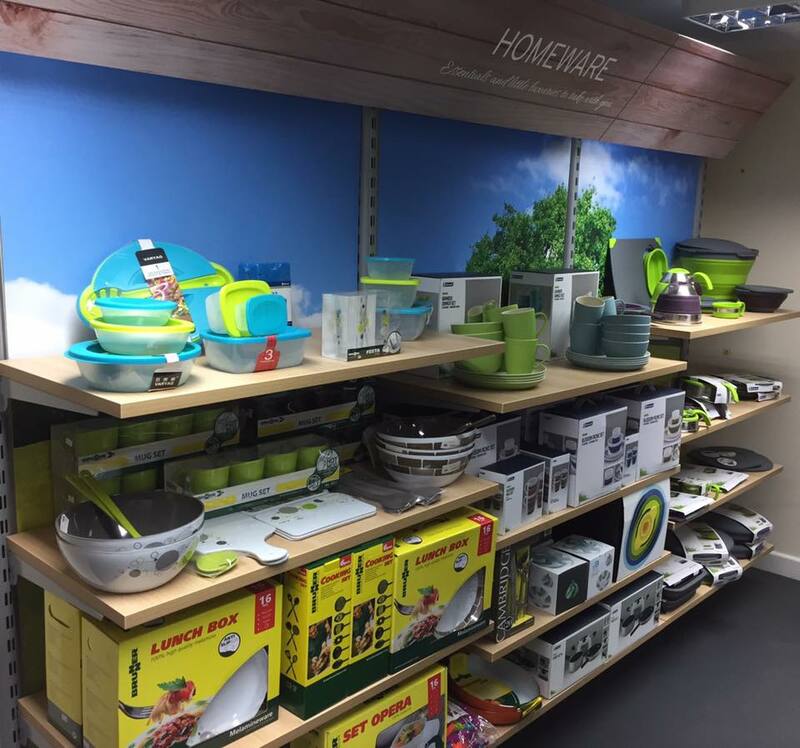 From the quality of the van, the competitive price the sales experience and handover has been perfect. Our customer satisfaction has been well exceeded. 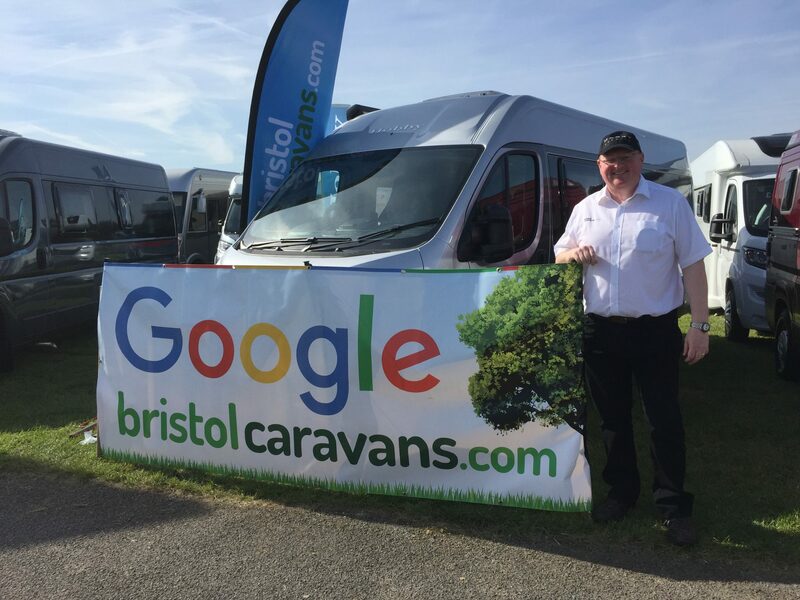 I would not hesitate to recommend Bristol Caravans to anyone who is looking for a van. 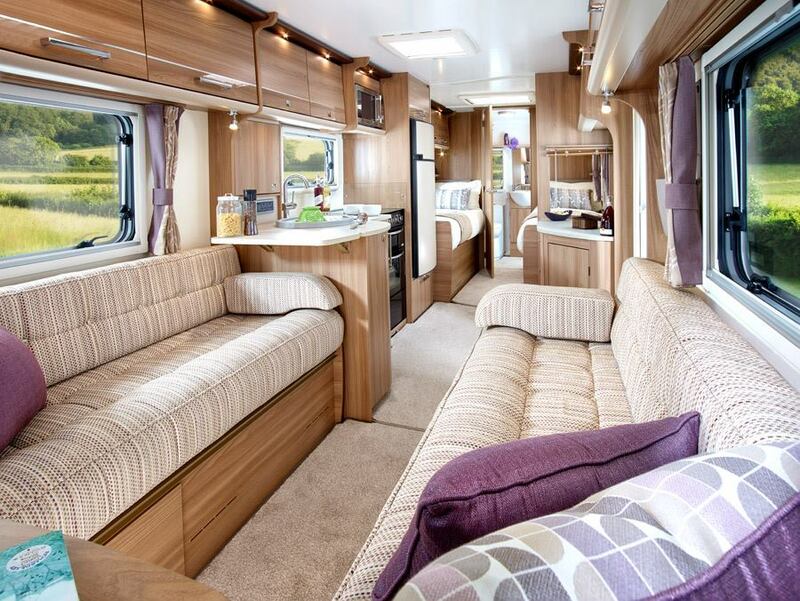 While searching for the specific model and year the caravan I wanted, I came across Bristol Caravans on the web, who had the very thing I was looking for at the best price. I spoke to the salesman Jeff on the phone and he was so helpful I decided this was the company I would deal with and I can’t praise them enough. On viewing, it was exactly as described and just what I wanted. On collection a nice touch was for the owner of the business Oakleigh to come and chat. This is an up and coming company that will go far and I wish them all the luck. Thank you for the recommendation Mr Takel following your full service & repairs. Another caravan based in Bristol, ready for the open road. Fantastic customer service, and a job really well done, all my caravan work and servicing will be at Bristol Caravans from now on!!!! !